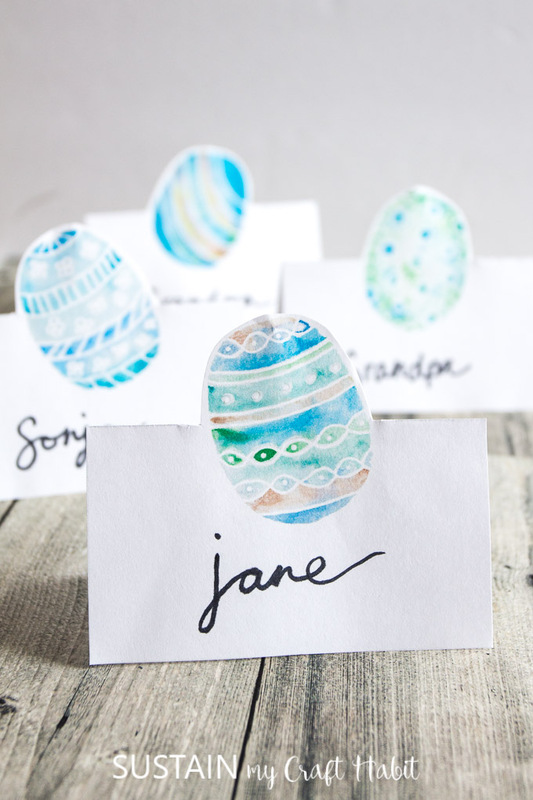 Welcome family and friends to your Easter table with these beautiful watercolor free printable Easter place cards. Send me those Easter Place Cards! Easter is such a special time of year for us. No only does is allow us to reflect on our beliefs and be humbled by God’s sacrifice for us, but it ushers in spring, renewal and joy. We’ll be getting together with our family for a big turkey dinner and our little ones are already looking forward to the Easter egg hunt! 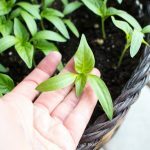 While I’ve seen so many intricate and artistic ways to decorate Easter eggs (check out all these fun ideas) the kids have their own plans! So, I had to get my egg decorating action with my watercolors 😉 . 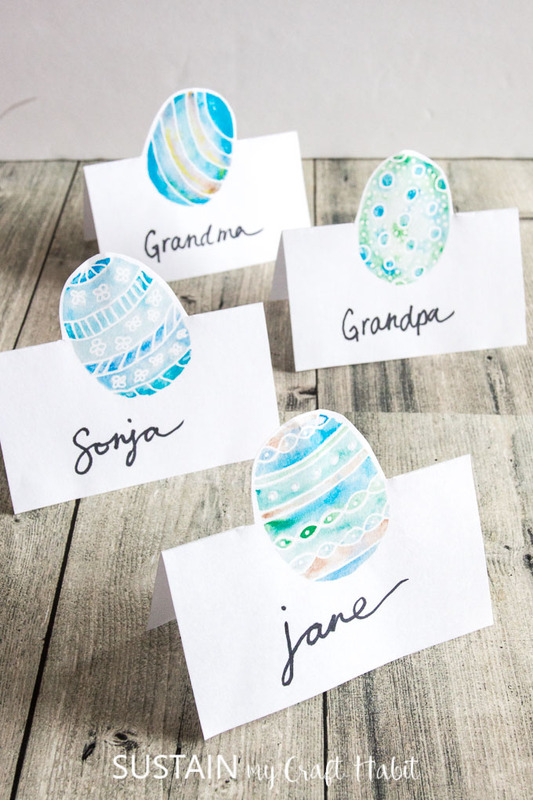 I recently painted these fun designs and am happy to share them with you as Easter place cards. 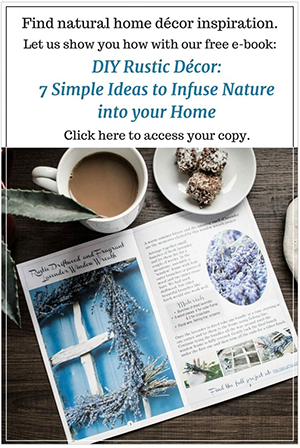 The one page download includes four different card designs. 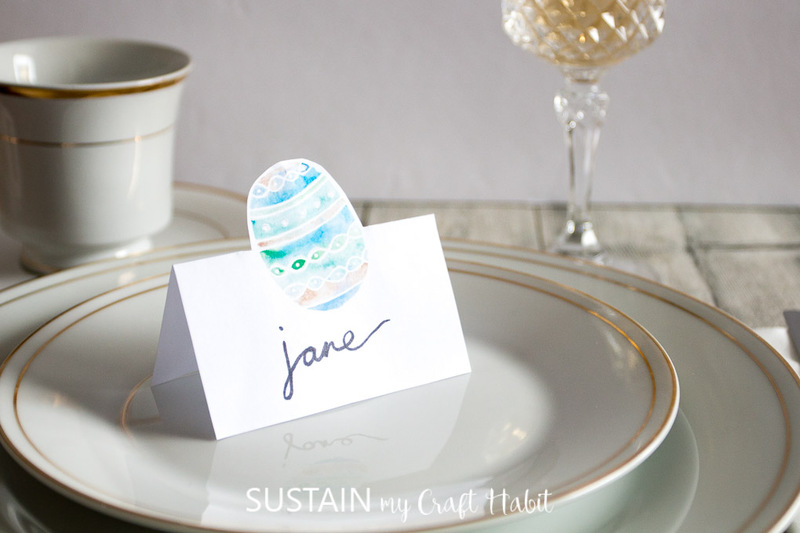 Just print as many copies as you need for your Easter tablescape. Did you catch Sonja’s adorable bunny ears DIY Easter wreath? 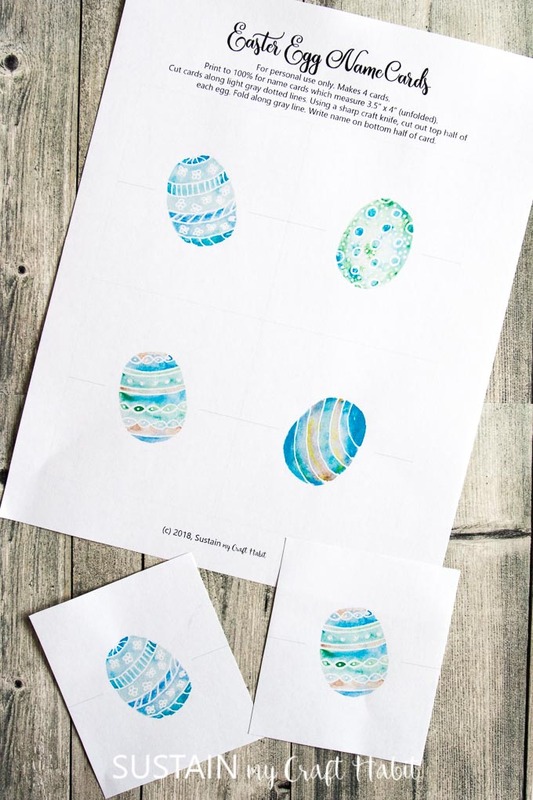 Download and print out the free printable Easter place cards template onto a heavy card stock paper*. 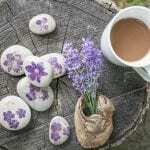 You could also use a thick glossy photo paper, which helps to make the colours of the eggs appear more saturated. 2. 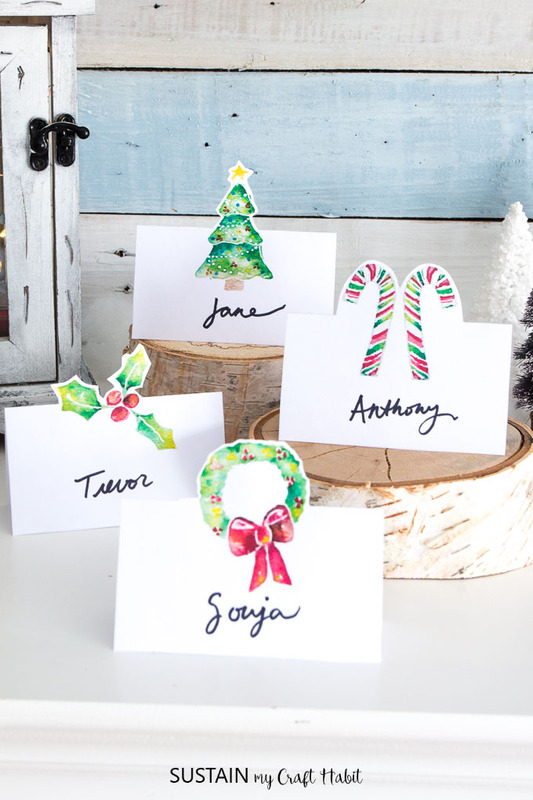 Using scissors or a paper cutter, cut out each rectangular card. 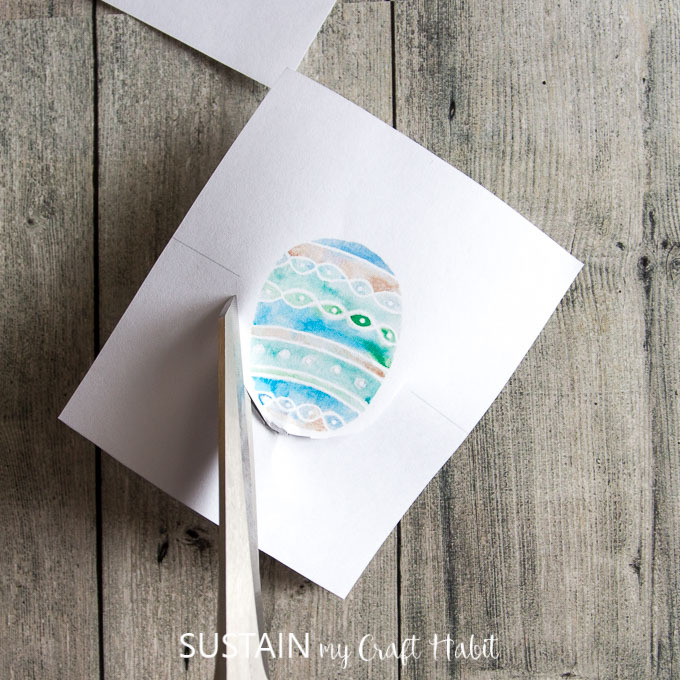 Then, using a utility or craft knife, trace around JUST the top half of the watercolor Easter eggs, the area above the fold line. 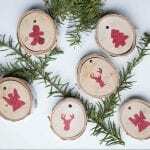 You may need to go over the lines a few times to cut completely through the paper. 3. 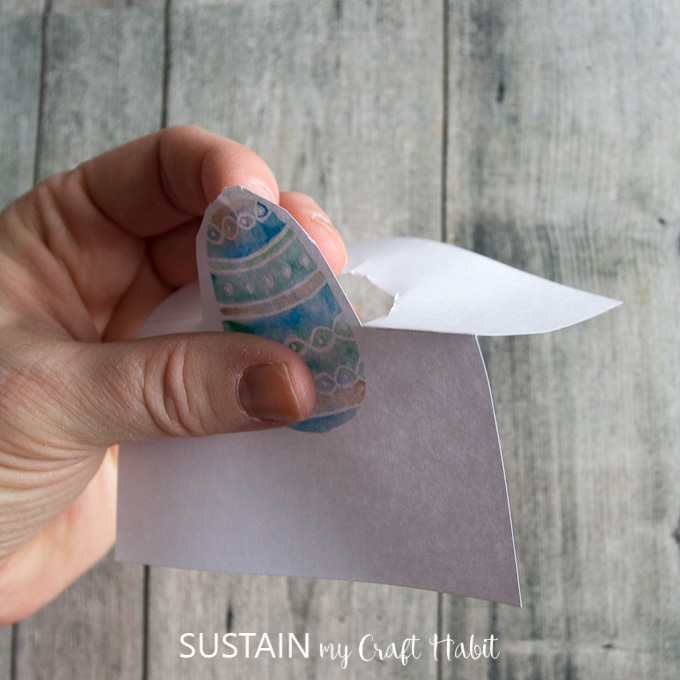 Fold the name card along the gray line to make a tent. 4. 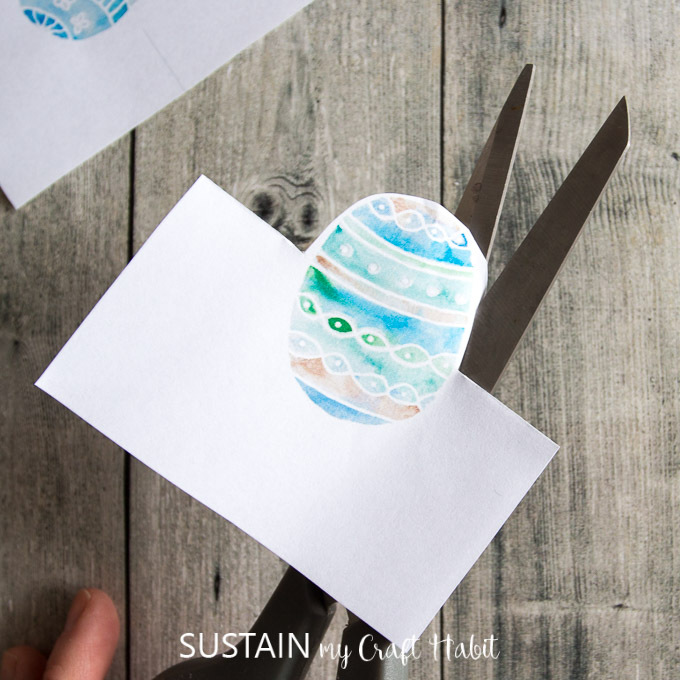 Use a pair of sharp scissors to refine the outline of the egg shape and give it a clean finish. 5. 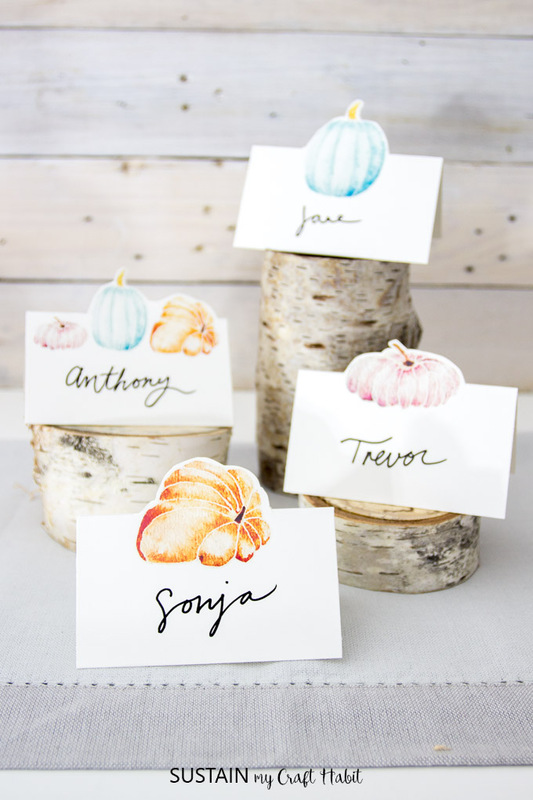 Finally, use a fine-tip pen or marker* in a colour of your choice to write your guests’ names on each Easter place card. And that’s it! 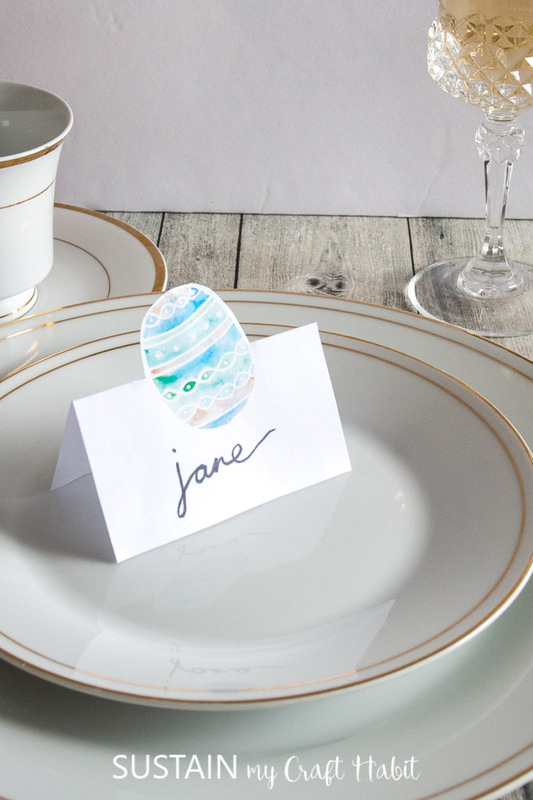 Set our your Easter name cards to invite your family and friends to their seat at the dinner table. 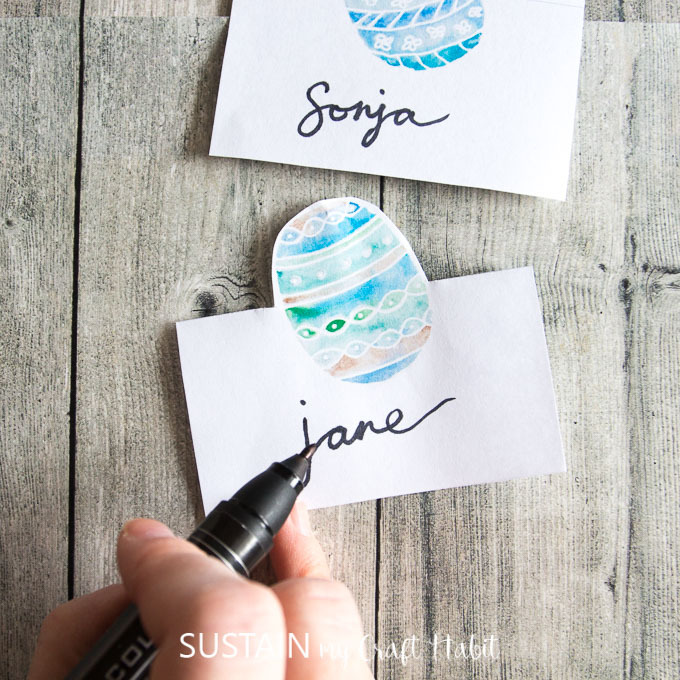 And when you sign up to receive these Easter name cards we’ll also send you our watercolor printable Christmas place cards and our Thanksgiving printable place cards. We thoroughly hope you enjoy and print out these Easter name cards for your family gathering. If you’re feeling ambitious, we have tips for organizing a community Easter egg hunt! 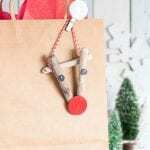 You may also like our crochet bunny finger puppet pattern – they make a great non-candy Easter basket stuffer! Have a blessed Easter friends!